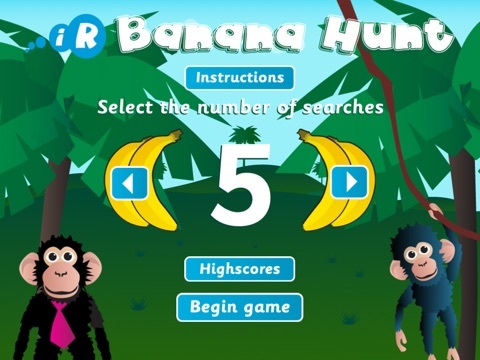 The popular angle estimation game, Banana Hunt, is now available for the iPad. Move the monkey to the angle where the bananas are located. 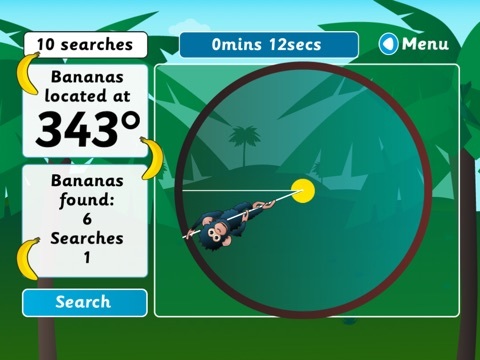 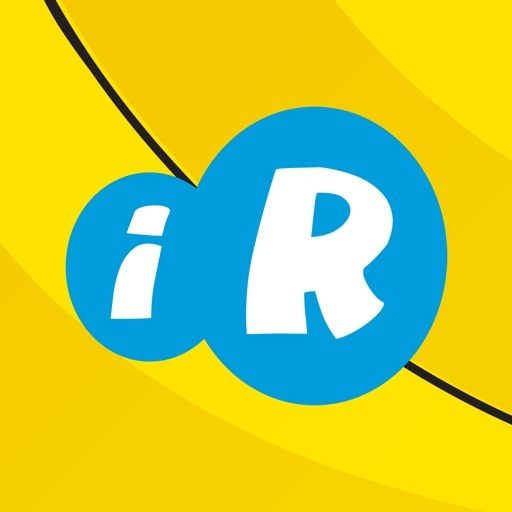 Press ‘Search’ to see how accurate you are and how many bananas you have found.